Exercise is an important aspect of rehabilitation from injury, surgery, chronic illness or if you want to improve poor physical condition. It is important to us to help improve your quality of life by making you stronger, healthier and able to live life to the full. This belief underpins all that we do at VIP HOME PERSONAL TRAINING. VIP HOME PERSONAL TRAINING provides private personal trainers in Dubai, for mobile physiology therapists and specialists in clinical Pilates and also injury rehabilitation therapists that come to your home and provide you with the necessary treatment in your own comfort. Our physiotherapists, conditioning coaches and sports therapists can design and supervise a physical rehabilitation program specific to your needs. The graded and functional exercise program is suitable for patients with sports/work injury or chronic disease who require direction in maintaining a healthy lifestyle. 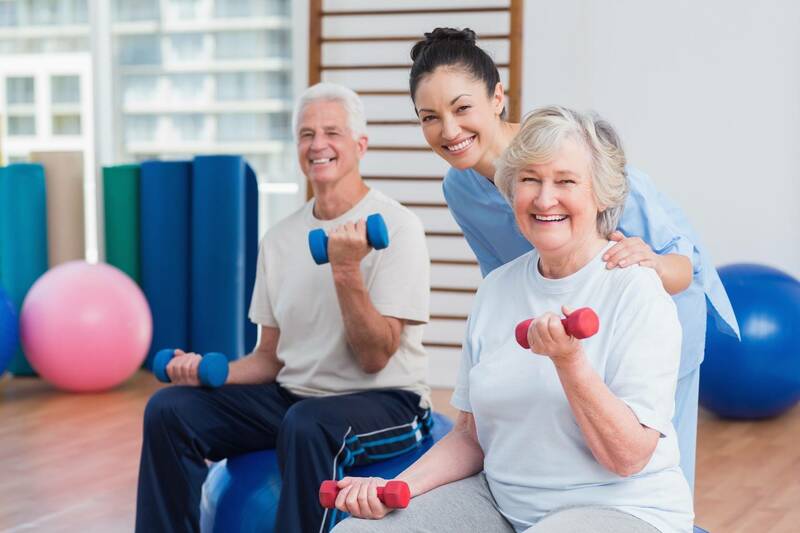 The personal trainer will design the program that will encourage patients to return to long-term physical activity and exercise, whilst complementing healing and improving musculoskeletal conditioning. We aim to reduce the potential risks of injury particularly for those patients with chronic and complex conditions. The personal trainers will carefully supervised and monitored the program in either individual or group sessions to ensure that exercises are undertaken correctly and exercise goals are achieved. The program is suitable for any person with an injury or wishing to improve their general health. It is very beneficial for people rehabilitating from injury, surgery, chronic illness or if you just have poor physical condition.